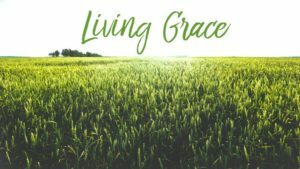 Living Grace Group, a 16-week support group for those struggling with mental health issues is meeting Sunday nights from February 17 through June 2 at 6:00 pm in Room A204. Living Grace Group is a safe place to talk about mental health concerns with no judgment. Meetings provide helpful Biblical support, clinical insights and various practical tools to empower personal well-being and greater hope for your personal mental health journey. For more information, contact Maria Oliveira.